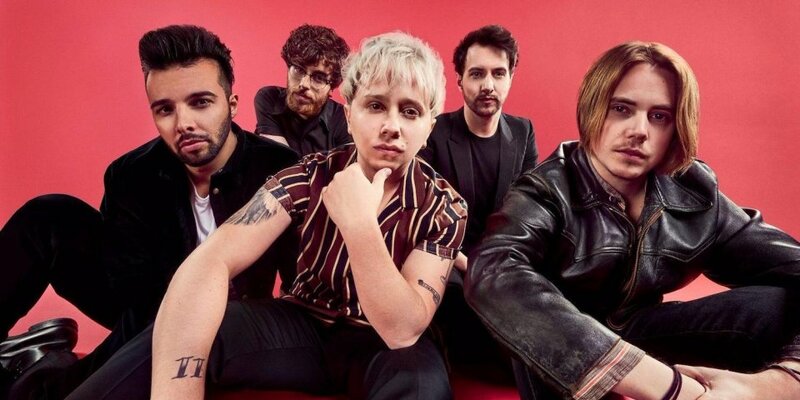 Brit-rock five-piece Nothing But Thieves take over Moonstar Studio 8 with passionate tracks like “If I Get High” and “Amsterdam,” as well as more from their latest album, Broken Machine. Aug 2, 8pm. Moonstar Studio (Studio 8) Ladprao Soi 80, B2,600 at Ticket Melon. The American singer performs her bossa-nova, samba and jazz songs backed by a full band. Aug 2, 9pm. FooJohn Bldg., 831 Charoenkrung Soi 31, Reservations here. San Diego DJ White Lotus spinse trap, rap, bass and psychedelic tune. Aug 2, 9pm-2:30am. Violett, 141 The Third Place Building, Thonglor Soi 10. Free. Experienced DJ Mighty Mo headlines a big night of hip hop sounds. Aug 2, 10pm. Sugar Club, Sukhumvit Soi 11. B300 for male and B200 for female, includes 1 drink. Blaq Lyte presents rising Australian hip hop/electro-soul duo Boo Seeka alongside German house DJ Tensnake and a local who's who of electronic DJs. Aug 3, 8pm. Iconic Studio, Sukhumvit Soi 53. B900 at Ticketmelon. A theatrical piece recounting the history of the hundred of thousands of women, commonly referred to as “comfort women,” who were forced into sexual slavery by the Japanese Imperial Army before and during World War II. In English with Thai subtitles. 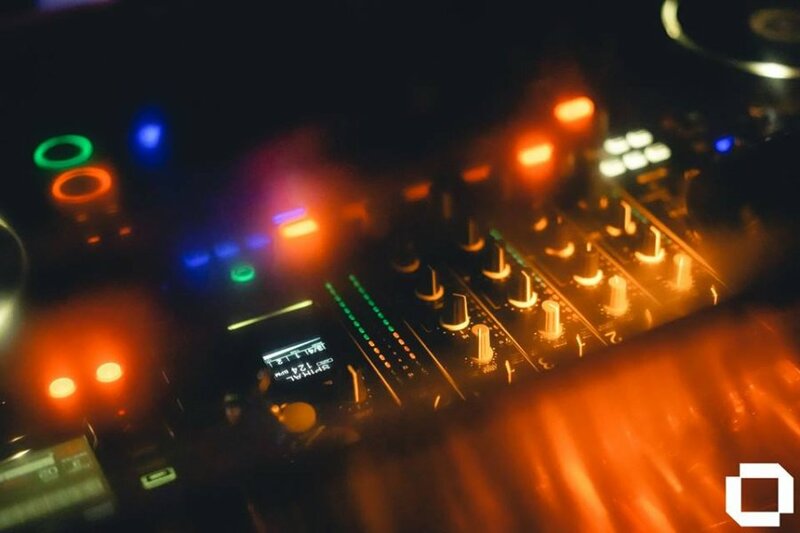 DJss Funkpheno and #GiMMiE headline a night of melodic and groove-driven techno. Jul 3, 9:30pm-2am. Residence de Canal, 463/72 Luk Luang Rd. Free. The rock and Britpop obsessed party returns to celebrate its 3rd anniversary, with DJs Santisook (Carbomb), DJ Kanu and Plloy Dumbo taking over the decks. Aug 3, 8pm. Ekkamai Soi 21 (Chaemchan Alley). B100. Aug 3, 9pm. FooJohn Bldg., 831 Charoenkrung Soi 31. Reservations here. COMEDY: Stand-up Comedy Open Mic! The Magners International Comedy Competition Runner Up 2018 Justin St-Denis from Canada, with support from local comedian Sarin the Mentalist. Aug 3, 8:30pm-10:30pm. Comedy Club Bangkok, Sukhumvit Soi 33/1. B250 on sale at Comedy Club Bangkok. Catch a screening of Jailbreak, the first Cambodian film to be acquired by Netflix, along with a Q&A with directoy Jimmy Henderson. Aug 3, 8-11pm. 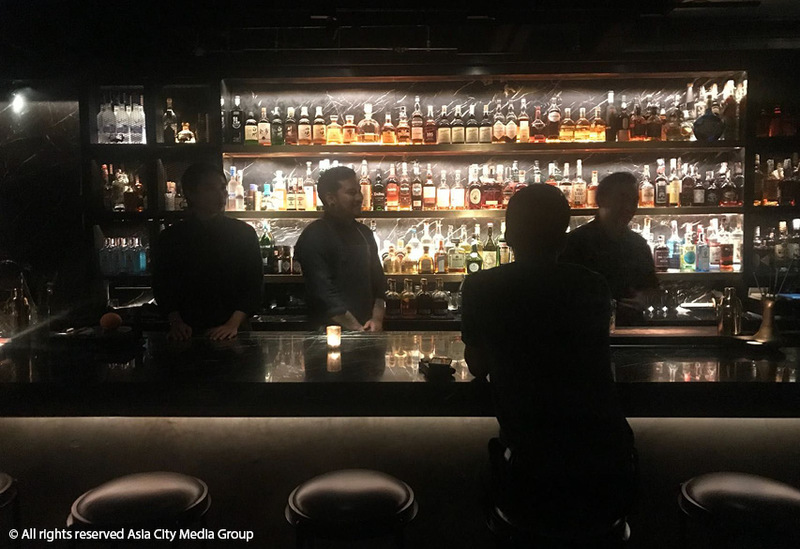 The Friese-Greene Club, 259/6 Sukhumvit Soi 22, Bangkok. Free entry. Dope as Funk invites everyone to wear their ugliest T-shirt to party hard with old-school hip and funk. Prizes on offer. Aug 3, 9pm-2:30am. Violett, 141 The Third Place Building, Thonglo Soi 10, 095-393-8858. B300. An all-night set from influential Bangkok techno tastemaker Sunju Hargun. Aug 3, 10pm, Safe Room, Whiteline, Silom Soi 8. B350 includes 1 drink. Street artists KMIS3 from France joins forces with Thai counterparts Kongsak Poonpholwattanaporn, Basid, Paintburi, Jeaks and Santi to showcase their works on canvas. Aug 4, 5:30pm-12am. Sathorn 11 Art Space, 404 Sathorn Soi 11. A flash pop-up exhibition in fetish club sees Thai painter Tawan Wattuya and French photographer Claude Estebe present their pieces of art revealing erogenous parts of human body. Aug 4, 6pm-2am. Barbar Fetish Club, Patpong Soi 2. Free. 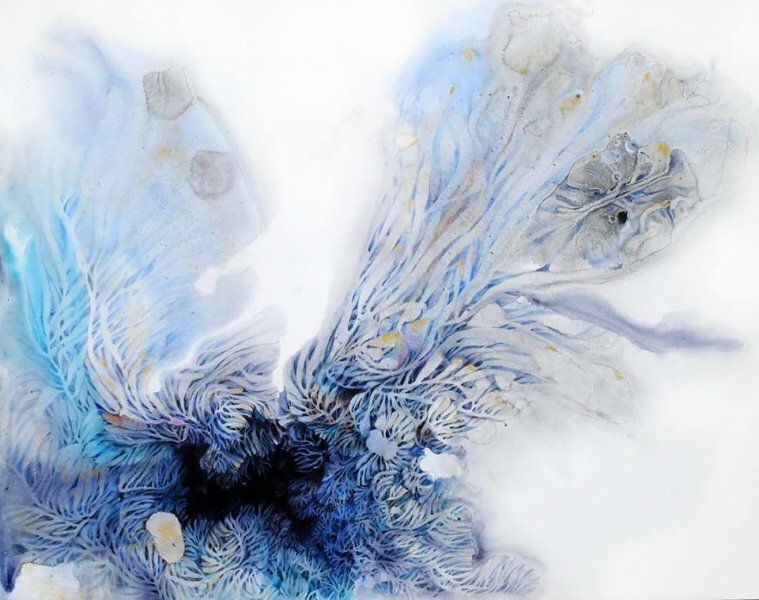 A semi-abstract fashion exhibition by Thai painter Supmanee Chaisansuk which explores the mystery and beauty of nature. Aug 4, 5-8pm. La Lanta Fine Art, 2198/10-11, Narathiwas Rajanakarin Soi 22. Free. Kick the night off with unique blend of deep techno melodic by Ocean Lam who will take over the decks at Glow for the first time. Aug 4, 10pm-3am. Glow, Sukhumvit 23 Rd.. B350 include 1 drink. Munich-born DJ Danny Scrilla joins the local DJ Dragon and others for a night of house, hip-hop and drum & bass. The Australian photographer presents more than 30 images documenting one of the oldest traditions of storytelling in the world, shadow theater, and its traditions across Southeast Asia, in particular Thailand, Malaysia, Indonesia and Cambodia. Aug 4-26. RCAC, Ratchadamnoen Klang Ave., 02-422-8827. Free. Two days devoted to everything film camera-related, including stalls from film camera shops, workshops and other opportunities to trade knowledge. Aug 4-5, 11am. Warehouse 30, Charoenkrung Rd. Free.